London estate agent Vesper Homes has developed an Alexa Skill to make life easier for landlords and tenants. Similar to smartphone apps, a Skill is a voice-driven Alexa capability. 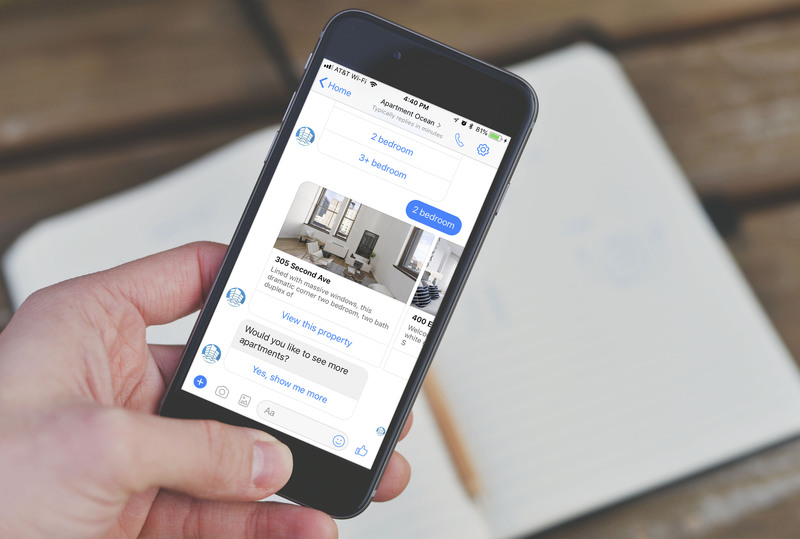 In this instance, landlords can receive instant spoken replies to a multitude of questions about their rental properties, 24 hours a day. 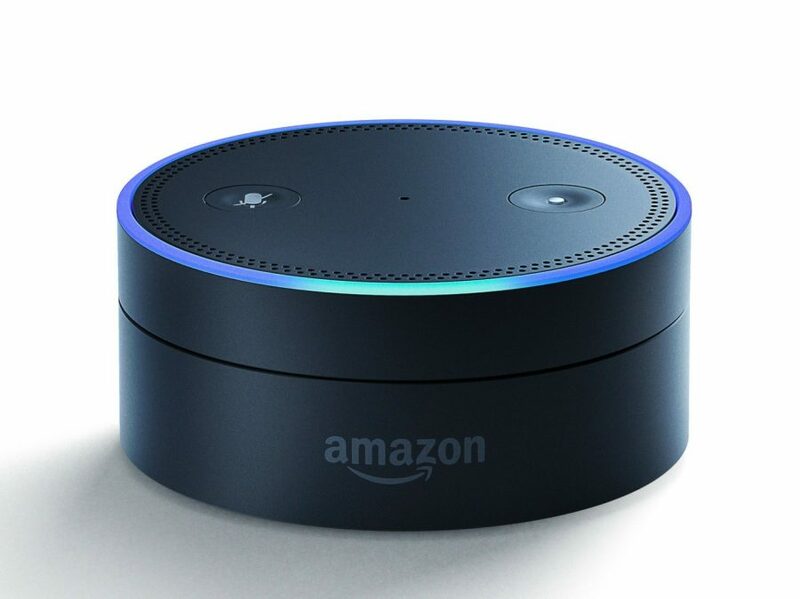 All landlords signed up to Vesper Homes’ fully managed service receive a free Echo Dot, which can provide all manner of details associated with their account and tenancies. Questions the landlord can ask Alexa include: ‘When is my rent due?’, ‘When is my break clause?’, ‘Has my rent been paid?’ and ‘What is a Section 21 notice?’. Tenants will also receive an Echo Dot, which they can use to report a problem with their rental property. Tenants can tell Alexa what the issue is, such as the boiler not working. This is then reported Vesper Homes, who can act upon it. Vesper Homes considers itself to be ‘a hybrid estate agent, on a proptech platform’, with offices in London and no traditional-style branches. Around 80 per cent of its current clients are overseas.